2mm Stainless Steel Spacer Plate for all 2.8l/2.9l VR6 engines. Supplied with matching spacer for the timing chain tensioner. Perfect for Turbo and Supercharged vehicles. This allows for much higher boost pressures. -VW T4 Transporter 2.8 ltr. -VW Golf, Syncro 2,9 Ltr. 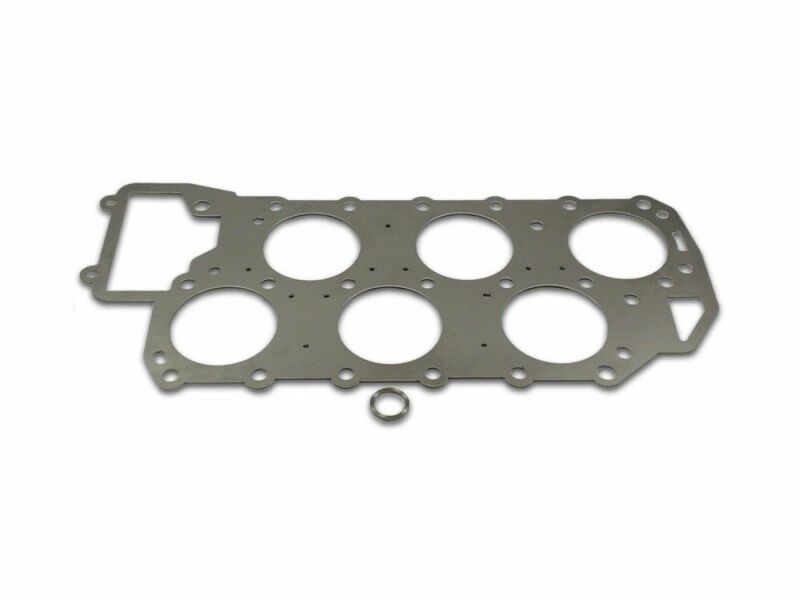 Be the first to review “2mm Spacer Plate – VR6” Click here to cancel reply.